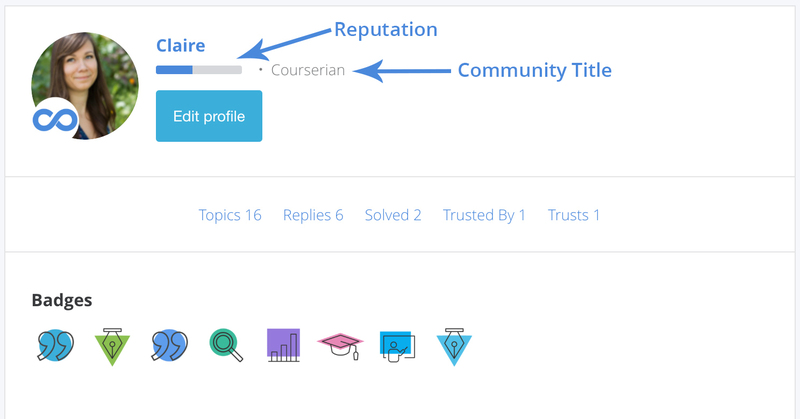 You have several options you can use to customize how you use the community. These are available to set up on your settings page. 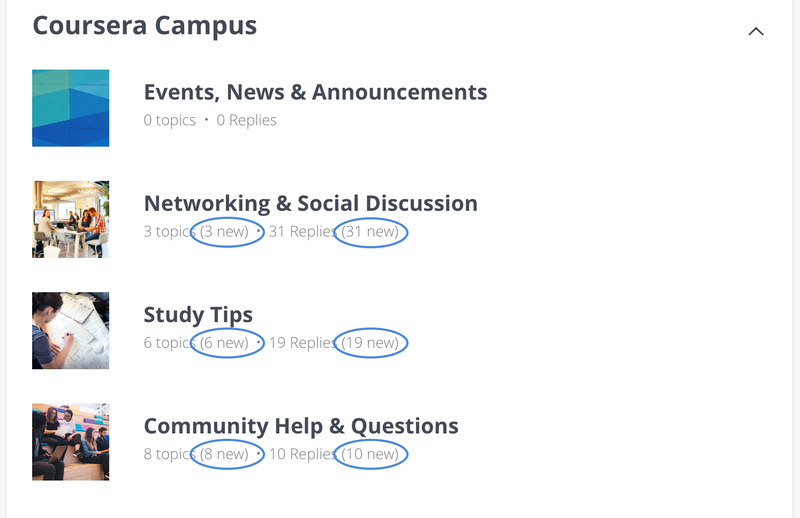 If this setting is on (if "Yes" is selected) you will see how many new topics and comments have been posted since the last time you visited the community.